Arrgh Me Hearties! 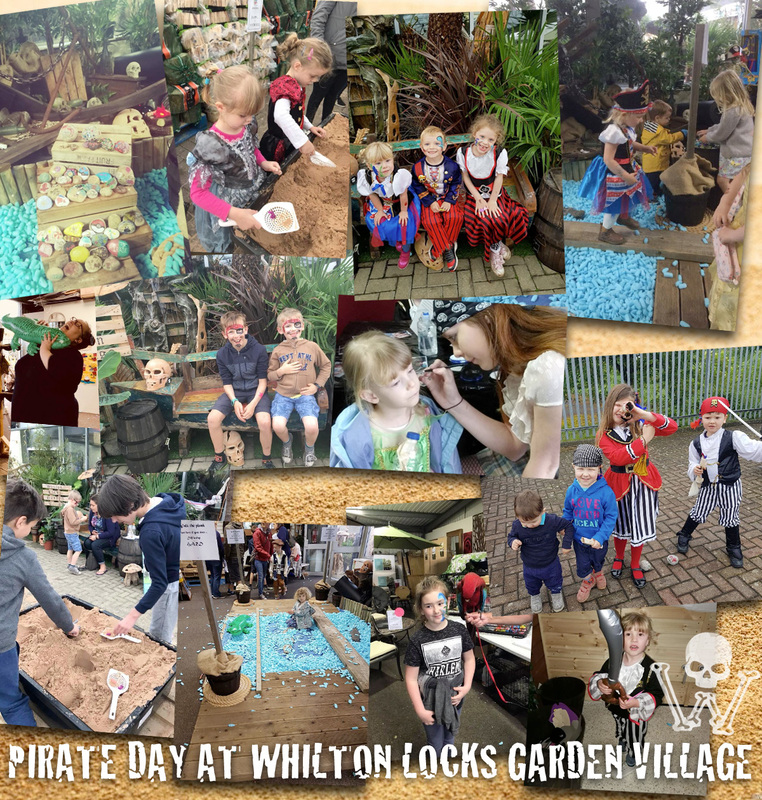 Well our timbers have been shivered, our sails hoisted and it’s all hands hoay on the good ship Whilton as we head off to distant lands after the fabulous Pirate themed day at Whilton Locks Garden Village. It was great to see so many crew mates dressed in their finest pirate clothes as they tackled a range of tasks, obstacles and half term fun. Had a fantastic day, thank you to all the staff! Very well organised event. Had a fantastic time, thank you. Poppy enjoyed the “water”! !